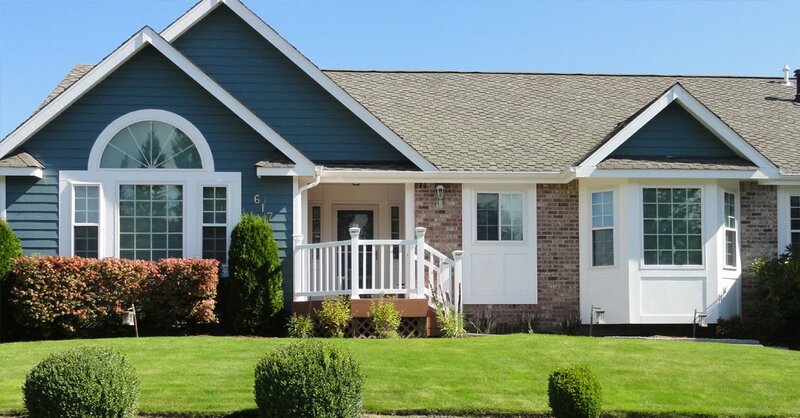 Builders Service Company is a family owned and operated replacement window expert serving the community of Gold Bar, WA with high quality house windows since 1974. 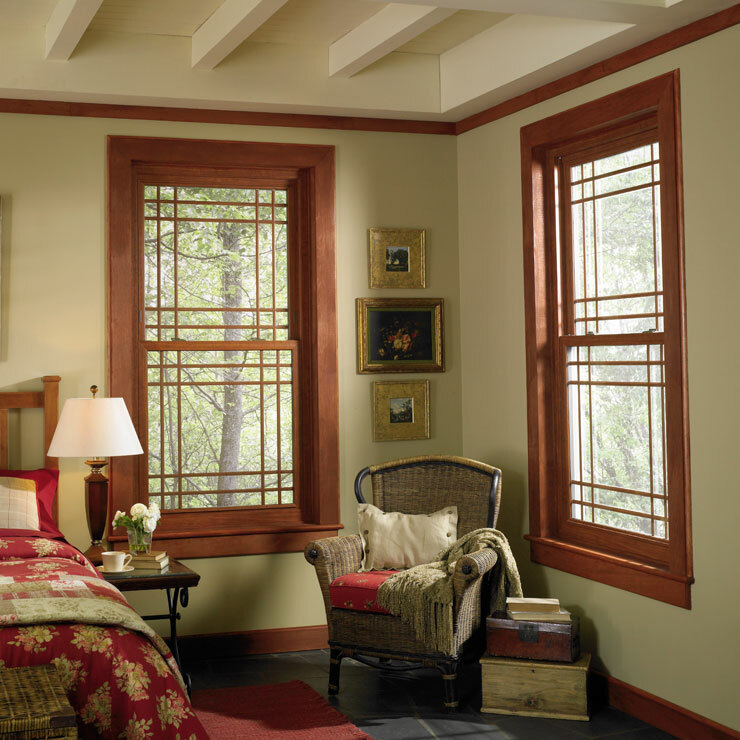 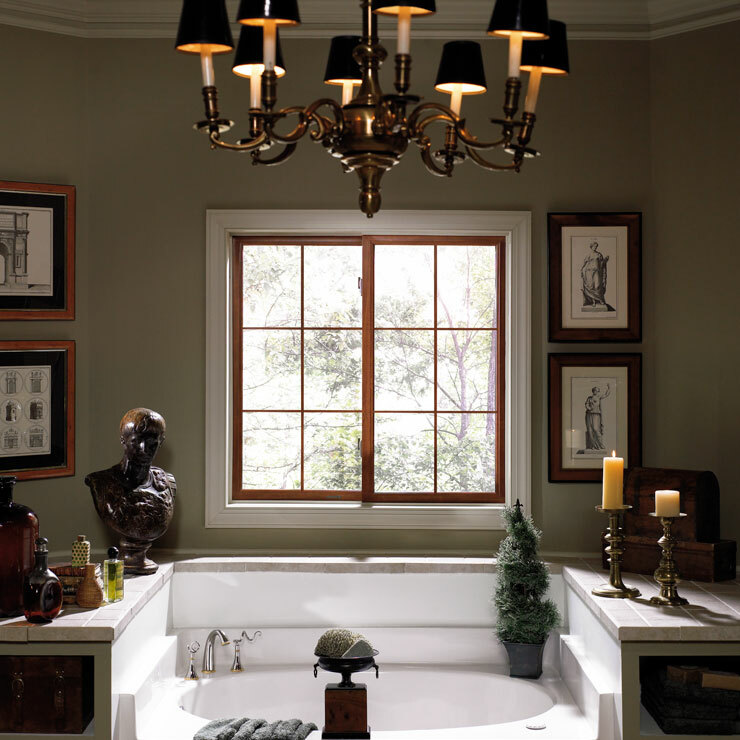 We are an exclusive dealer and installer of Premium Preservation Windows. 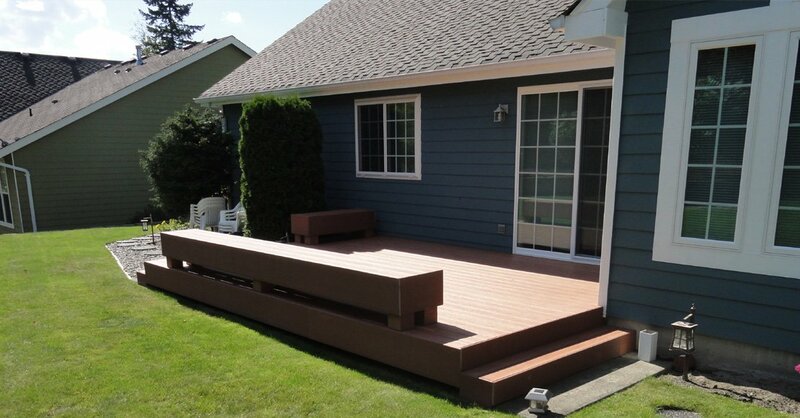 We take great pride in offering excellent craftsmanship and high standards of customer service. 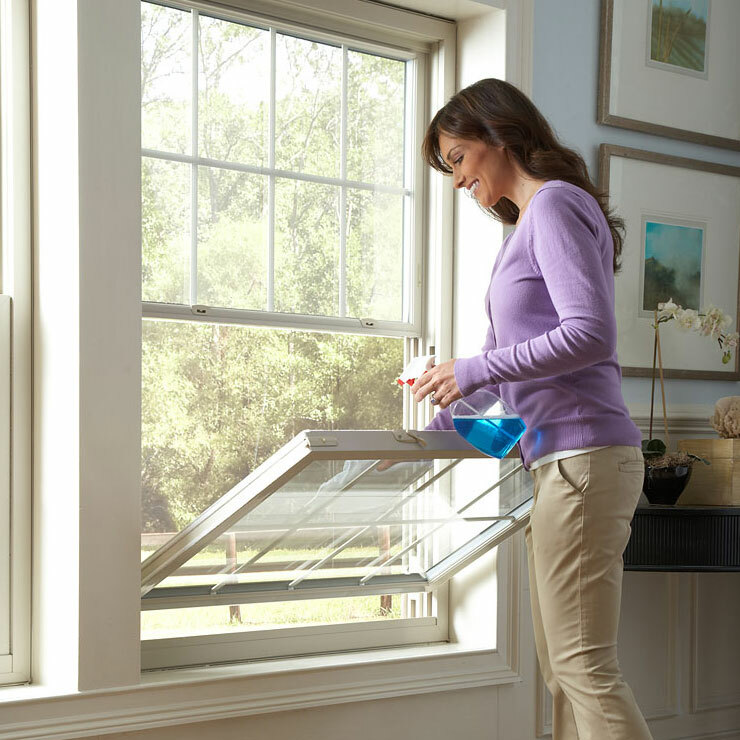 We plan the project according to the customers’ convenience and ensure that our services cause least impact or damage to their property. 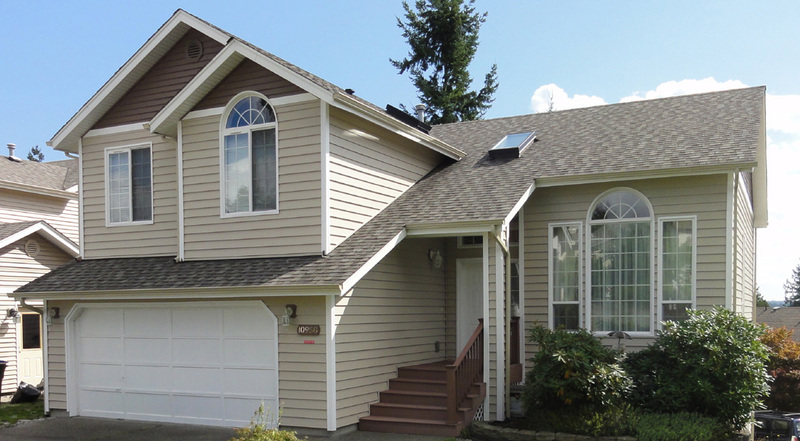 Years of industry experience, professional excellence, and a customer-friendly approach has taken Builders Service Company to the top of house windows industry in Gold Bar, WA. 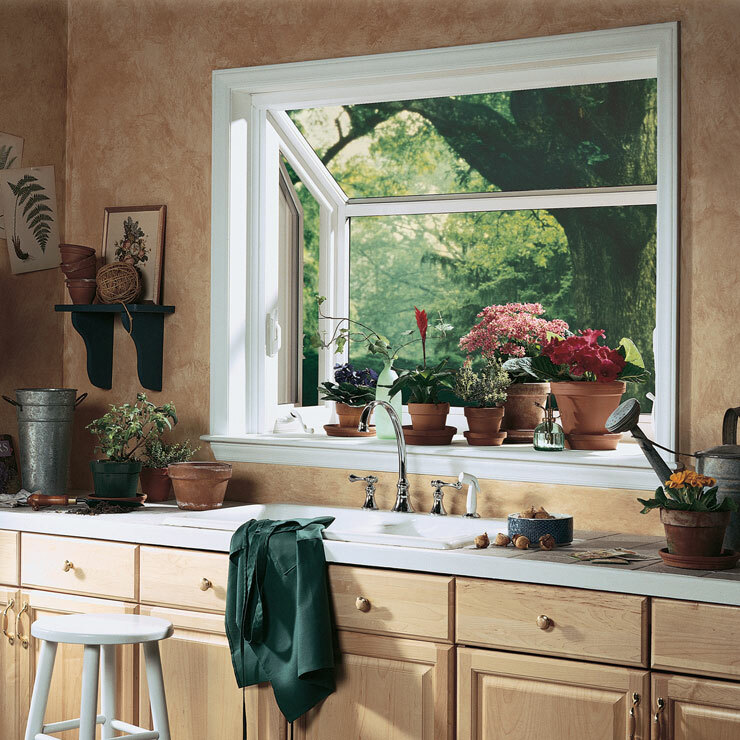 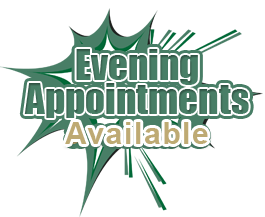 You often delay getting your house windows replaced out of concern for the expense involved. 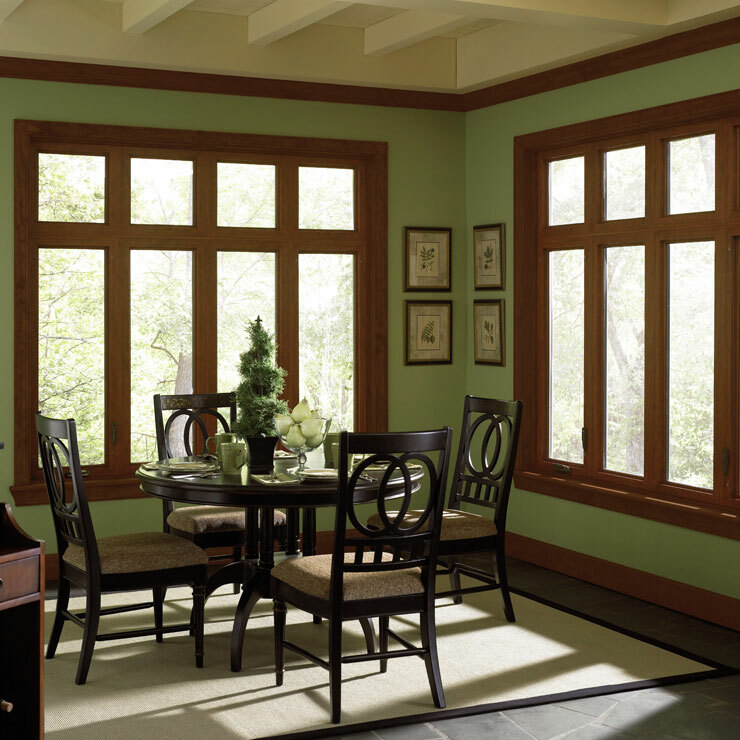 At Builders Service Company you get Preservation windows that are not only affordable, but even save you money by reducing your energy consumption. 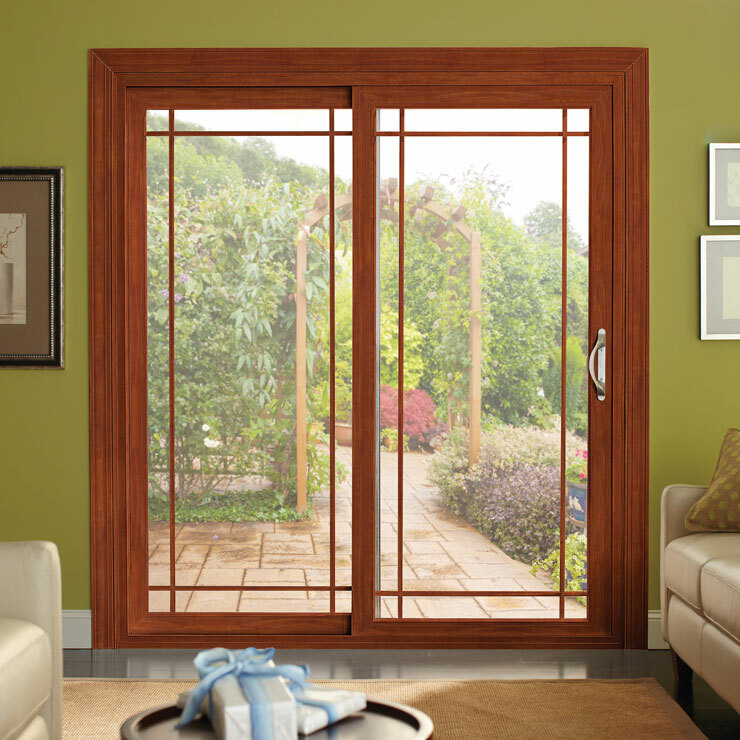 Our utmost attention to quality, use of top grade window materials and components, and extremely qualified and experienced technicians ensure that you get the most elegant, energy-saving, and economical windows available anywhere in the region. 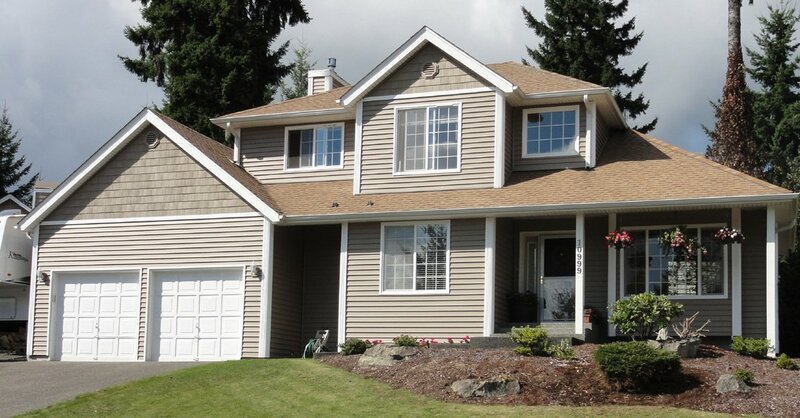 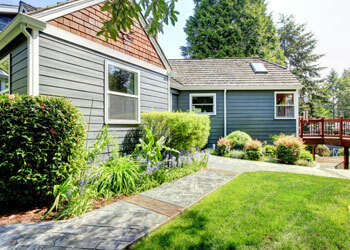 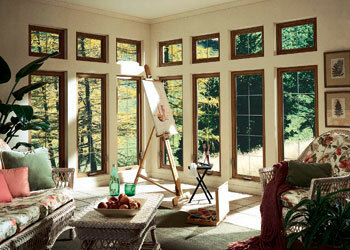 Home owners in Gold Bar, WA need look no further than us to get the perfect windows for their property. 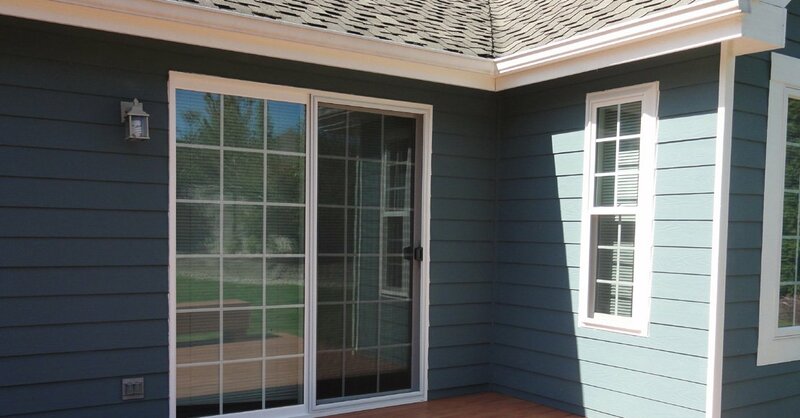 With Builders Service Company at your service, getting a high quality window for your home in Gold Bar, WA is not a difficult task. 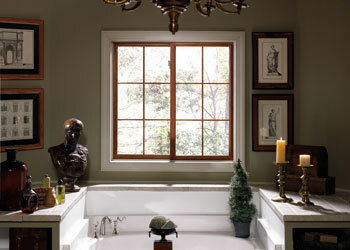 Our high quality, yet reasonably-priced products and services make us the obvious choice for getting house windows.